Over 400 dedicated FMI employees are involved on a daily basis in the design, development and manufacturing of products and the provision of services for our customers. 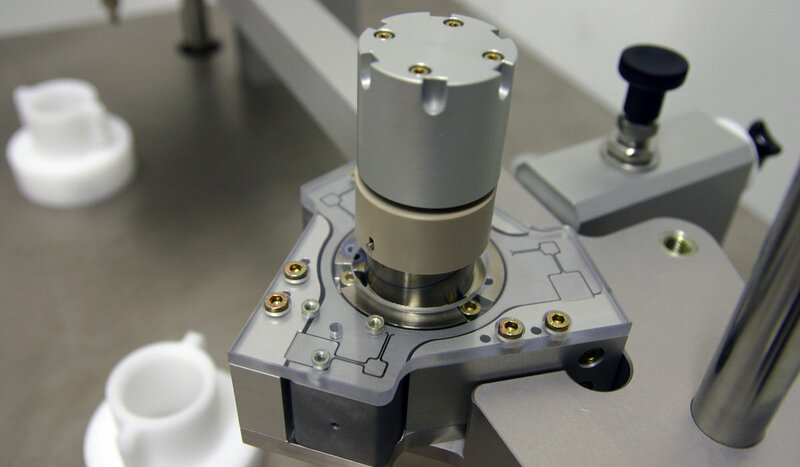 We offer a well-balanced portfolio of competences, ranging from the manufacture of high-precision mechanical components, modules & tools, through to fully integrated and automated systems. Additionally, FMI leads the field in additive manufacturing with our own, specialised 3D metal printing knowledge and production centre. Our service is always ongoing. We provide maintenance services across the globe and a steady flow of supplies and spare-parts to ensure 100% availability to our customers.